Joanna Ardalan represents clients in intellectual property cases, including copyright, trademark, counterfeiting, unfair competition, patent, trade secret, and idea theft cases. Her practice focuses on disputes in the entertainment, internet, biotechnology/pharmaceutical, and advertising sectors. Her work includes litigating cases in trial and appellate courts and in arbitrations through the Internet Corporation for Assigned Names and Numbers (ICANN). She also advises clients on how to avoid litigation—and how best to position themselves in case litigation becomes inevitable. Before Jo became an attorney, she was an entrepreneur. She founded and managed a music and software company, where she took her company’s products from initial conception to worldwide distribution. Jo understands the practical realities of business and the high stakes her clients face in litigation. Her litigation strategies are tailored to her clients’ business needs. 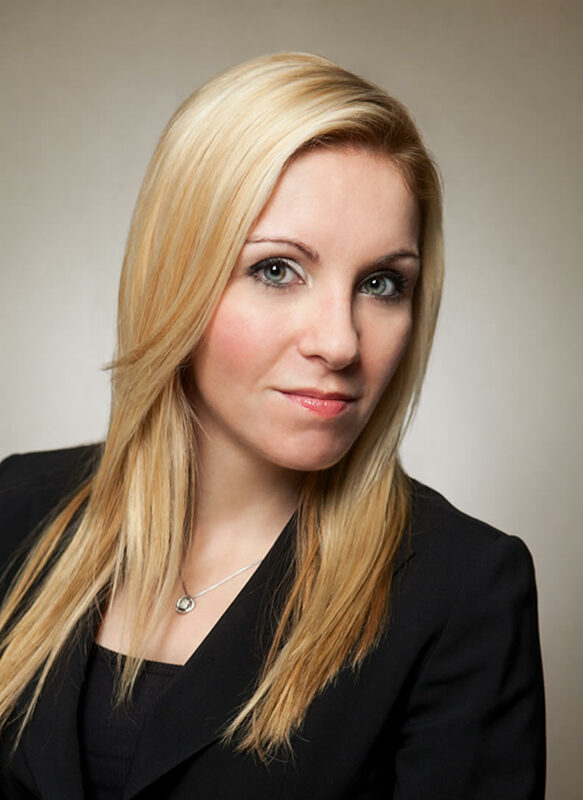 Jo closely follows developments in intellectual property law, and she frequently speaks on related topics. Jo teaches “Litigating a Copyright Case” at Loyola Law School, where she is an adjunct professor. She has also served on the Board of the Los Angeles Intellectual Property Law Association, for which she oversaw both the Copyright & Trademark and Public Interest Committees. Jo has also taught intellectual property law at the University of Southern California Gould School of Law and at the University of California, Irvine School of Law. Jo is the Chair of One LLP’s Internet Law Practice Group and has expertise in the Digital Millennium Copyright Act, domain disputes, online defamation, and e-commerce issues. Jo is an avid enthusiast of martial arts. She earned a second-degree black belt in Tae Kwon Do and is currently studying Krav Maga. Argued an appeal involving the sale of a well-known television series, winning reversal of a $1.4 million punitive damage award. Secured seven-figure settlement for plaintiff in copyright case. Successfully represented a well-known television writer suing a network for copyright infringement and idea theft. Successfully secured a defense verdict in a right of publicity lawsuit. Successfully pursued cybersquatters and owners of non-compliant websites, winning control of their domain names for her clients. Successfully represented a musician in an employment dispute involving a union contract. Counsels companies on IP management and litigation strategies related to their trademarks, patents, copyrights, and trade secrets. Member of the Board of Directors of the Los Angeles Intellectual Property Law Association. Admitted to State Bar of California. Admitted to practice in United States District Courts for the Central, Northern, Southern Districts of California.